UPDATE: (October 14) January Camp is SOLD OUT! Maui Surfer Girls is excited to announce that we will be hosting our 3rd annual Women’s Surf Camp from January 7-12, 2019 at Camp Olowalu! Spend a week on Maui, learning a new sport or gaining some new longboarding skills from our female surf coaches, exploring the island, meeting new friends, relaxing, and getting back in touch with the most important person in your life – YOU! No surfing experience is necessary, just an adventurous spirit! 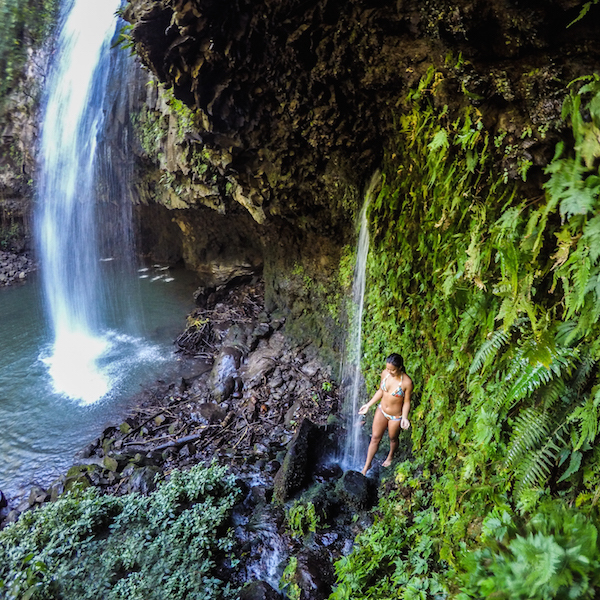 Our women’s camps are perfect for solo female travelers or girlfriend getaways alike. Our overnight surf camp is an all-inclusive retreat for beginner and intermediate surfers ages 18 and up. 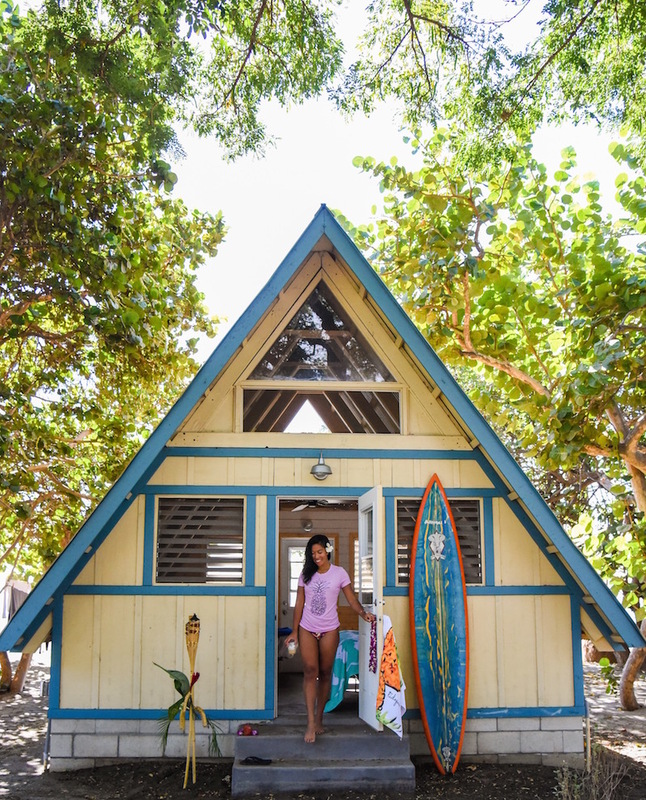 Oceanfront accommodations, daily surf lessons, tropical adventures, and an assortment of activities throughout the week will leave you feeling refreshed and rejuvenated. 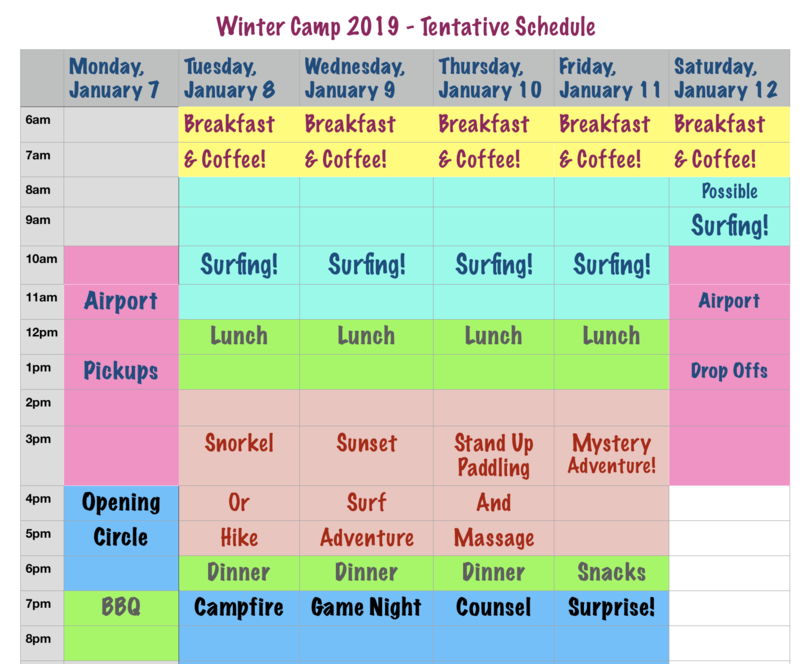 Our winter camp is the perfect time to escape the cold, refresh after a busy Christmas holiday, and the best time of year to come see (and surf with!) the humpback whales!!! What makes this camp special? Where to start? It’s an opportunity to carve out personal time and focus on a shared experience, on a beautiful island, with a group of supportive women, including ‘campers’ and the Maui Surfer Girls team of instructors and staff. The strong, feminine energy will stay with you long after you leave our camp! 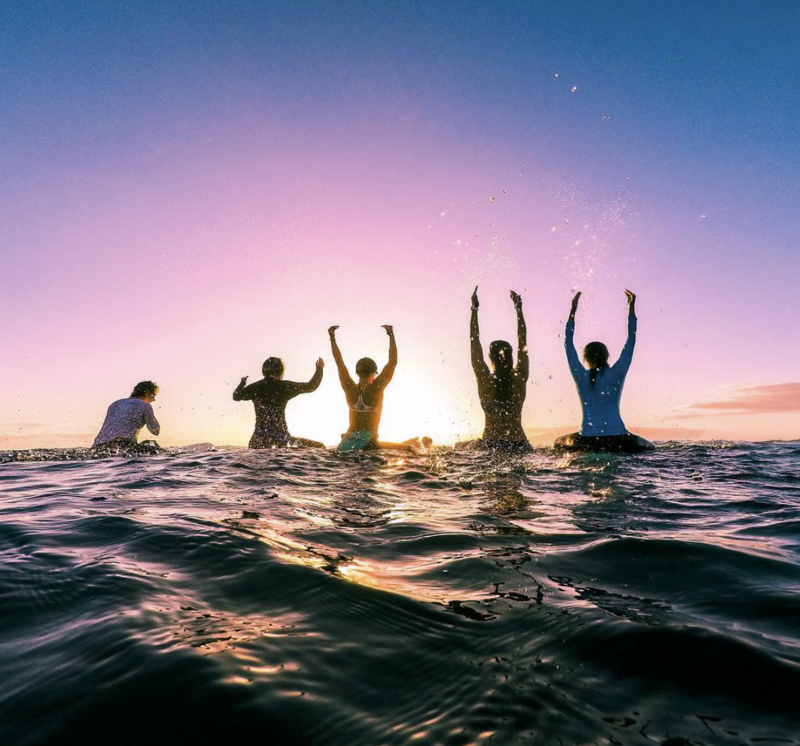 Whether it’s facing your fears of the ocean, taking your sport to the next level, or just taking a week to reconnect with yourself, there’s something for everyone at this camp. Kelly Potts is a professional surfer, an exceptional surf instructor and a proud prAna ambassador. She is highly skilled at teaching the mechanics of long boarding, and her graceful and innovative surfing style serves as inspiration for our campers and staff alike. Kelly also hosts free clinics around the country, empowering girls and women to come together through the sport of surfing. Kelly has been a part of the MSG team since 2004. 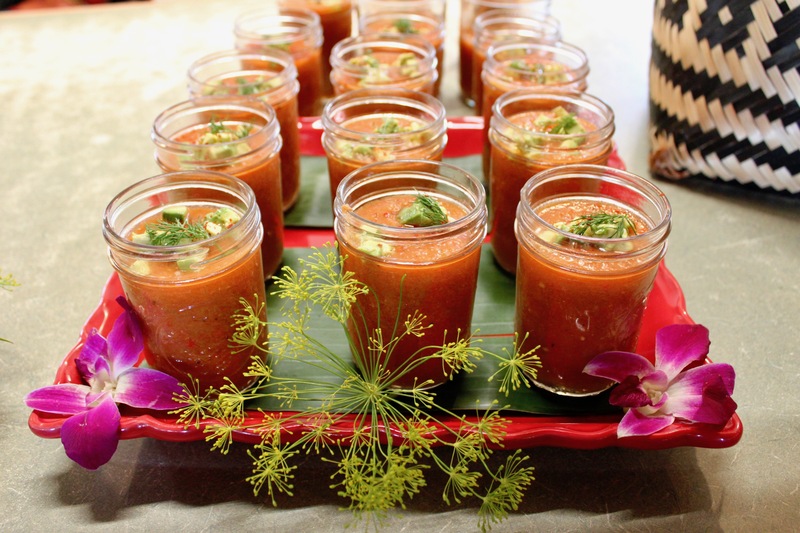 Gina Mills is also known as MSG’s “ambassador of aloha”. She goes above and beyond to ensure that all our students and their families have top-notched customer service. She’s been with MSG since 2011 & has been many roles with us. She teaches our surf lessons, helps run the surf school during our busy seasons, and teaches and mentors our teen girls at our summer surf camp. Everyone loves Gina’s approachable and compassionate personality both in and out of the water. Gina’s travel bug has taken her to Panama and Mexico as she loves practicing her Spanish and surfing skills. I was actually surprised that even when I was catching my own waves, the instructors would often give me feedback because I didn’t know they were watching at the time. They obviously have great attention to detail and make sure we’re all getting to where we want to be in terms of surfing. Raised on Maui, Dustin Tester’s dad taught her how to surf when she was seven. She’s been a multi-sport water athlete ever since. She received her bachelor’s degree from Prescott College’s, wilderness therapy program. In the desert canyons of the San Juan River, Dustin got her inspiration for Maui Surfer Girls during her thesis project on creating a rite of passage for teenage girls. She’s taught thousands of students about the stoke of surfing, and living aloha. Lucy Woodward has been at MSG almost as long as our camp has been in existence – since she was 14! She knows our surf camp inside and out — from being a camper, around camp staffer, surf instructor and now assistant director. We are so proud of the contributions, commitments, and contagious passion she has brought to Maui Surfer Girls through the years. 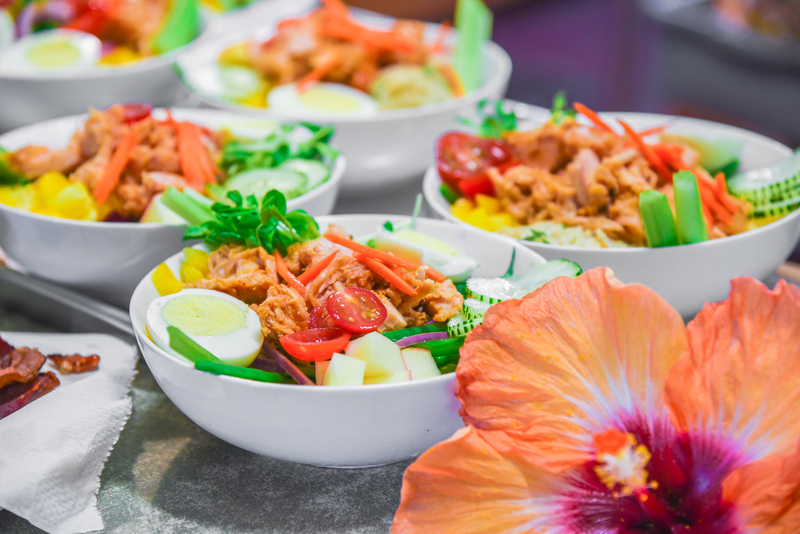 All meals and snacks are lovingly created by Joy and her assistants, who are always happy to provide alternative vegan, gluten-free or meals around any other dietary restrictions. We’ve had many repeat campers over the past couple years, and when asked why campers return, it’s always the same answer at the top : Joy’s Food!!!! Joy’s Food is full of LOVE! Wow! The meals refueled me perfectly. They were filling yet I felt like everything was natural and nutritious. I really enjoyed all of the fresh fruit and veggies she incorporated with every meal (even fried chicken!) Chef Joy was one of the reasons I came back to camp! When did you last spend a full week outdoors, in the sun and water? When you were a kid at summer camp? The food at this camp will push away all memories of taco Tuesday and ‘kitchen-sink’ spaghetti. Humpback whale season in Hawaii typically runs from December to April, making January peak whale-watching time! We should be able to see the whales from camp as well as our main surf locations, and we might even be able to hear them while we are out snorkeling! 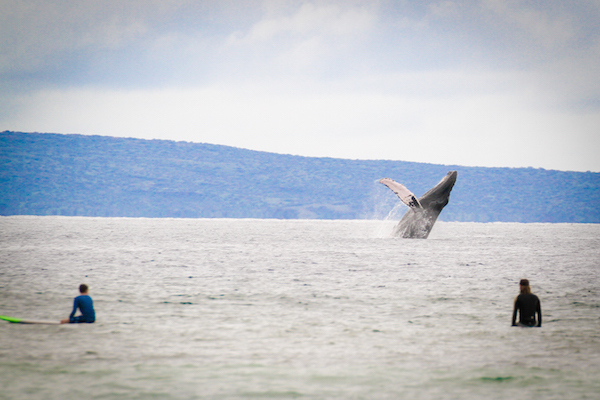 One way or another, we’ll make sure you see some whales while you are on Maui! We will create a tentative schedule for the week, but our adventures will be largely based on the weather and ocean conditions. Typically we surf each morning, then leave the afternoons open for various adventures including hikes, stand up paddling, snorkeling, or more surfing! Evening activities may include bonfires, games, and a surprise activity to cap off the magical week. Acclimating back to the cold and drudgery has been hard. The memories of a week of surfing with such an amazing group has kept me sane. We are proud to host our overnight surf camps at Camp Olowalu. We reserve the inner cabin area as our private facility for the week, which features ‘on the sand’ cabins, two full, bathrooms renovated in 2017, and a spacious kitchen and mess hall area. The campground also features limited wi-fi and laundry facilities. The campground is located about 30 minutes from Kahului Airport (OGG),10 minutes from historic Lahaina town, and only a few miles from our two primary surfing locations. I am definitely having withdrawals and wishing I was back in Maui. Came back to a hectic work week and only gonna get busier with the months ahead. Needless to say, that vacation was my saving grace. Our main break is Ukumehame Beach Park, where we are one of the very few surf schools to hold a permit. We surf on one of the healthiest reefs in the state, and one of the best waves for both beginner and intermediate surfers year round. I can probably talk all day about why this camp is so special, but I think it really comes down to the environment that the staff and instructors create. Everyone has different goals, but somehow it feels like all of the campers get into the same mindset. That mindset is to support each other and learn to empathize with each other while accepting support and using it to push ourselves. Maybe it’s to get to next level in surfing (or other things). But honestly, anyone who has thought that surfing is something they would like to do, as well as anyone who feels they want to receive some healing from the ocean. The first time I attended, there was so much to take in that I didn’t even notice how much being in and near the ocean had affected me. The second time, it really felt like I had taken the time to visit the ocean similar to the way I would visit my grandmother whenever I had the chance, and at the end of it, I felt like I had learned from someone so much wiser than myself. *Please note that if you arrive a day or more before camp start dates or stay after camp closing date, you will be in charge of your own accommodations & transportation to and from camp. If arriving by plane, please arrive before 3pm on opening and closing days. Please fly into and out of Kahului, Maui, airport code OGG. If departing after 3pm, you will be in charge of your late afternoon/evening transportation to airport. 30 days before camp start date you will receive an email link to our travel form. Please complete our travel form with your airline itinerary so we can arrange your airport shuttle. Surf Camp means you get a dozen new friends!